The santoor is an ancient stringed instrument, a hammered dulcimer with origins in Mesopotamia. 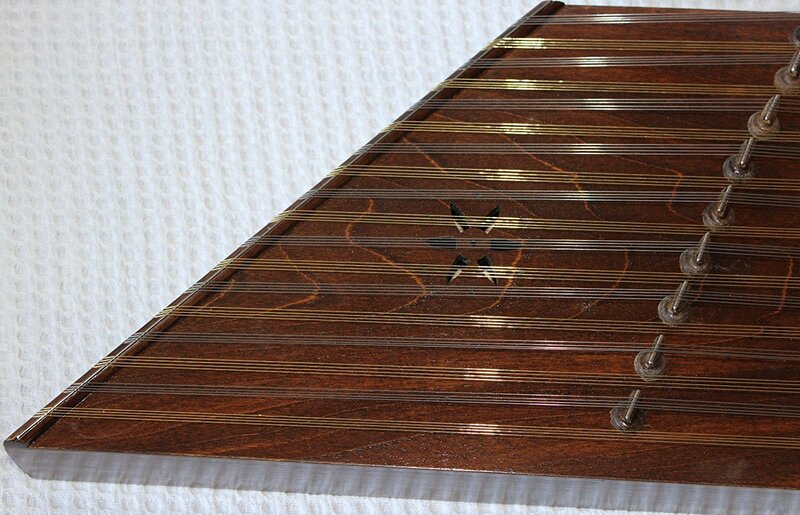 The Persian santur is played with a pair of lightweight wooden mallets that are held between the thumb, index, and middle fingers. 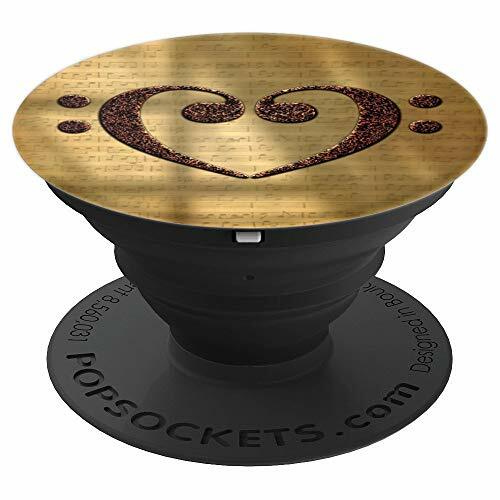 The instrument is delicate and sensitive and produces an exotic sound. Similar string instruments have been present since medieval times. The Indian santoor is wider and more rectangular with a higher number of strings. The mallets, or hammers, are held and played with a different technique. 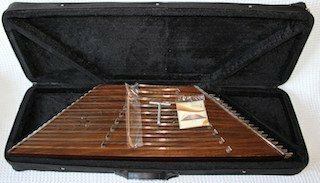 The Chinese yangqin and the Greek santouri also derived from the Persian santur. The cimbalom, a larger Eastern European version of the santur, is used as an accompanying instrument in gypsy music. 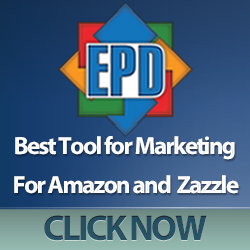 In many countries including the United States, the instrument is called a hammered dulcimer. A person who performs on this string instrument is called a santoorist. Notable santoorists include Tarun Bhattacharya, Rijram Desad, Aryan Ezoji, Hossein Farjami, Varada Khadilkar, Parviz Meshkatian, Abhay Sopori, Bhajan Sopori, Rahul Sharma, Shivkumar Sharma, R. Visweswaran, and Satish Vyas. Iranian musician and composer Parviz Meshkatian studied at the Tehran Academy of Arts, where he was introduced to radif, the Persian classical music repertoire. He produced some of the most beautiful recordings of contemporary Persian traditional music, collaborating with Mohammad-Reza Shajarian, a highly respected master of traditional Persian music. 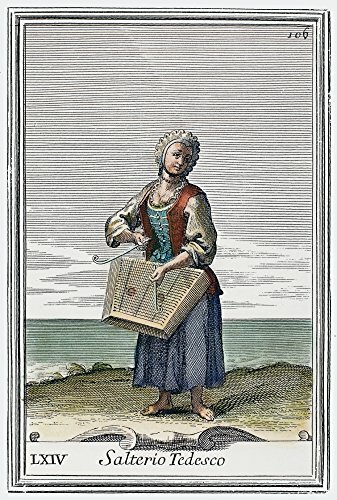 Meshkatian toured Europe and Asia, performing on the santur (santoor) and the setar (a member of the lute family). An avid researcher, Meshkatian went on to teach music at Tehran University. We’ve created more than 2,500 products for string instrument players and music lovers. 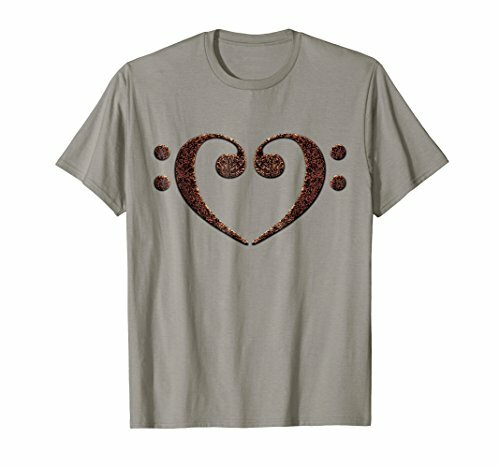 Find a unique gift for your favorite santoorist. Beware of copycats! 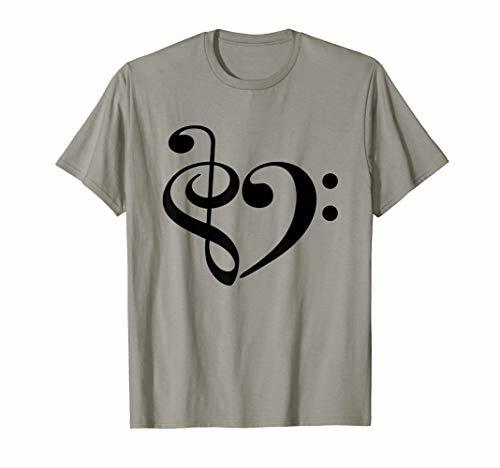 Our original designs are available here and in our String Kings Music Santoor collection. Keep an eye on this automatically updating gallery of santoors and accessories available on eBay. Find bargains on all kinds of stringed instruments including santoors.